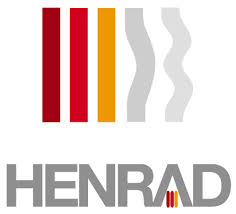 Henrad are part of the Ideal Stelrad group and offer a vast range of radiators. The compact range has over 140 variants to provide a solution for nearly all situations. With radiators being the focal point of many rooms in today’s lifestyles, Henrad have developed a range of leading edge designs.